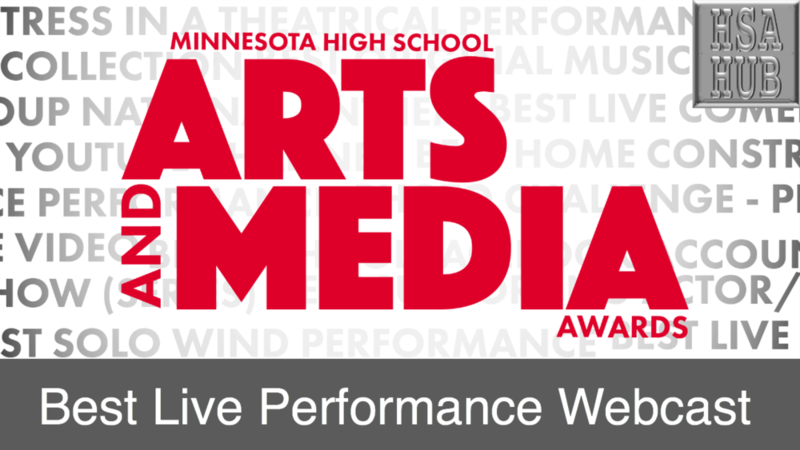 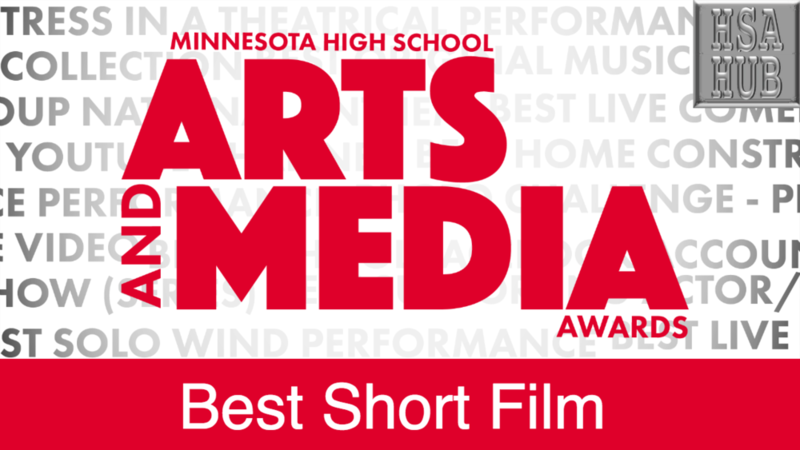 Gavin Nelson '19, Monticello High School introduces the Best School Broadcast Series competition for the 2019 Minnesota High School Arts & Media Awards. The Park High School Girls Basketball Team introduces the Best Team Photo Collection for the 2019 Minnesota High School Arts & Media Awards. Click on the graphic below to submit your Media Competition entry.